If you have an interest in sewing and making soft furnishing for your home, please come and join us at the Sewing Group. We meet on Monday evenings for about 2 hours. Experience in sewing is not necessary! 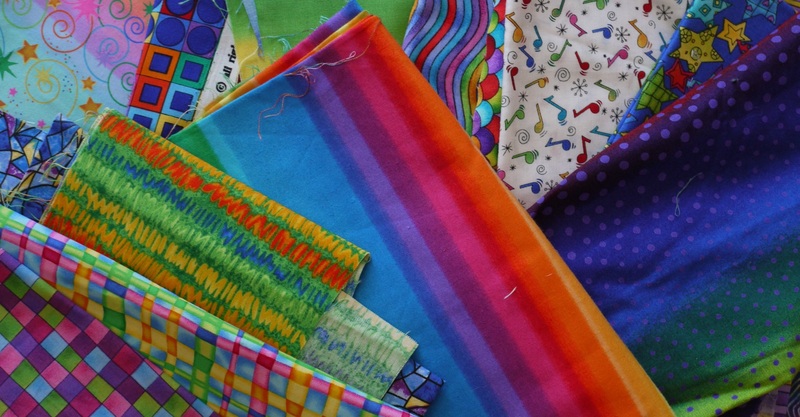 There is no charge to be part of the sewing group - the only money you will need is to buy your own materials for whatever project you decide to undertake. If you are interested, please speak to Davina, Cheryl or Lorraine.